Discussion in 'News & Announcements' started by ItsAZZA, Dec 26, 2016. 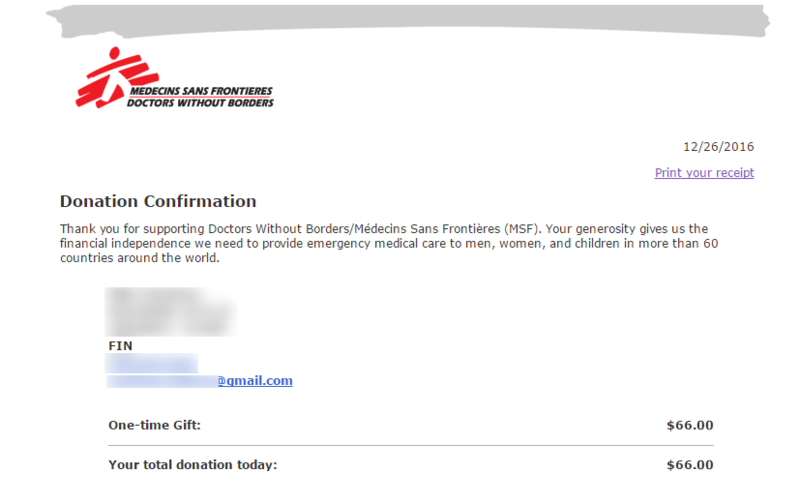 It has come time to make our donation to Doctors Without Borders. 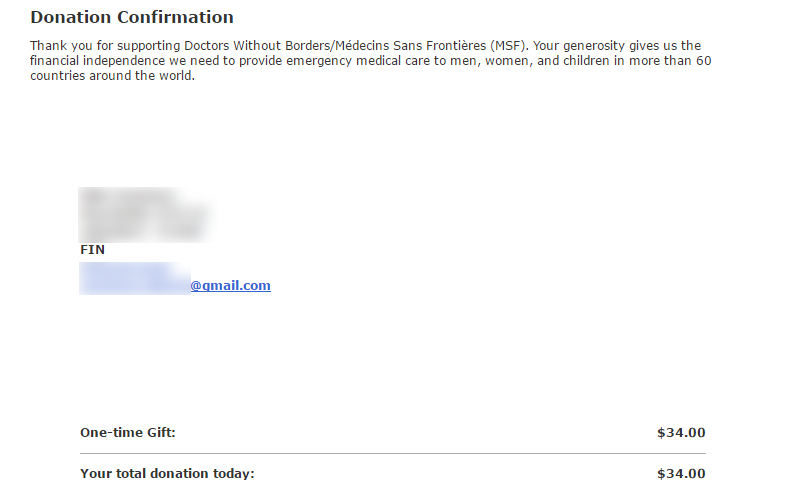 Thank you for your incredible support for the charity and our server. 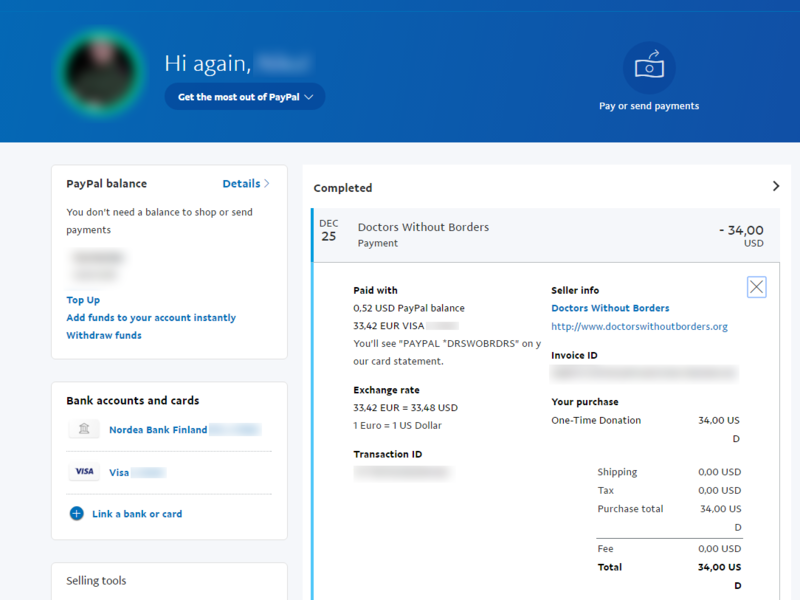 Together we managed to raise $66 to charity. 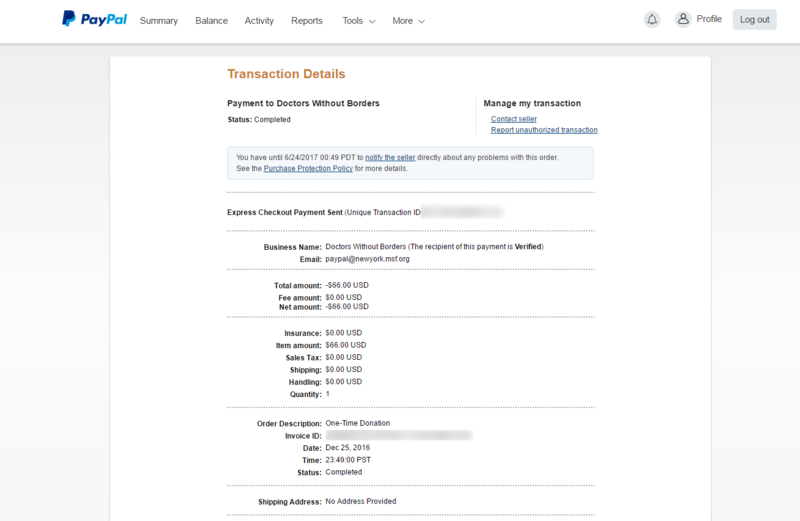 I'm going to make it a $100 by donating the missing $34 from my personal funds. Thank you for everyone donating. I think we gave a little help to make the world a better place. Thank you! epikplayer, LumenFidei, Dusty and 1 other person lick this. Thanks AZZA! I'm happy to see server donations put to a wonderful use. Thank you for donating this Azza!